Installation: Attaches in designated, integrated mounting locations on the Sportsman XP front cargo rack. 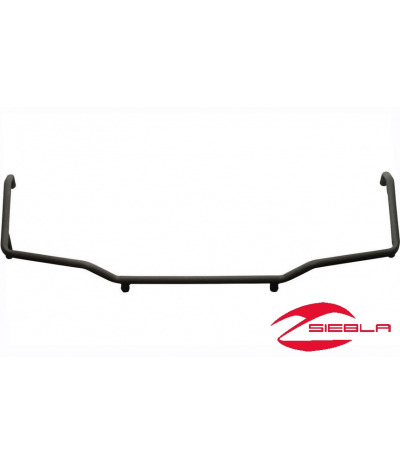 Includes: Front ATV Rack Extender and mounting hardware. Also available: Sportsman XP Rear Rack Extender (2879891, sold separately). 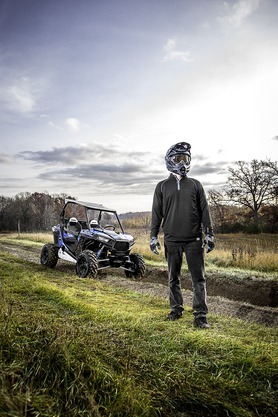 This Front Rack Extender adds cargo security and versatility to a Sportsman XP. 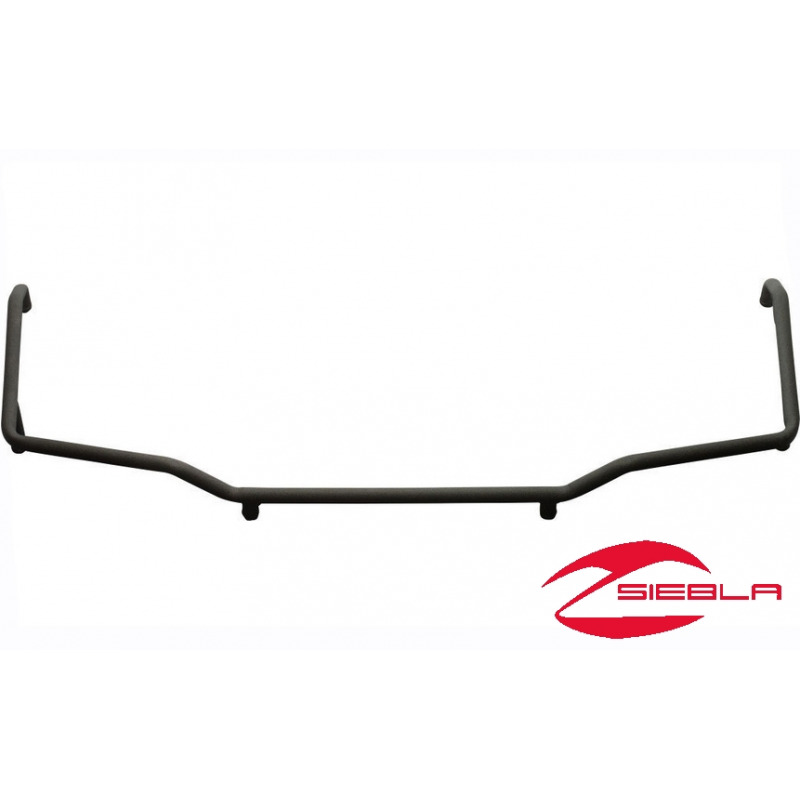 This strong, durable 4.5”-high Polaris Rack Extender features injection-molded nylon construction and it is engineered specifically for the Sportsman XP four wheeler. It mounts quickly on the Polaris ATV’s front cargo rack and will work in conjunction with Polaris accessories such as the XP Cargo Box and Gun Scabbard Mount (each sold separately). 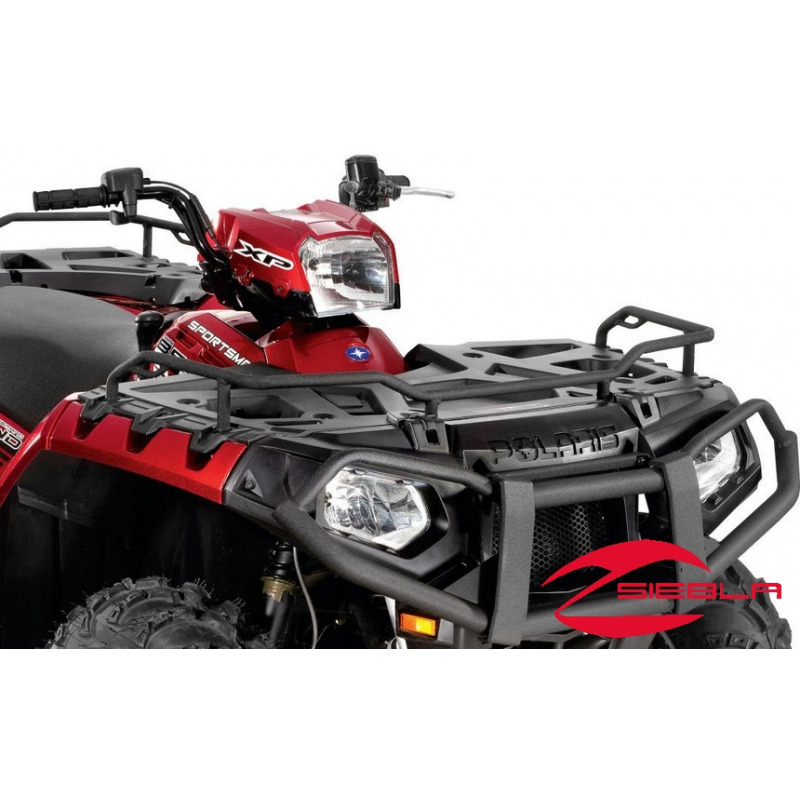 This Polaris Sportsman XP Front Rack Extender also serves as a versatile tie-down point so you can keep cargo securely in place using bungee cords or tie-down straps (each sold separately).